Ryan Sieg picked up the 1st last-place finish of his Monster Energy NASCAR Cup Series career in Saturday’s Coke Zero 400 at the Daytona International Speedway when his #83 Dustless Blasting Toyota fell out with engine trouble after 7 of 163 laps. The finish came in Sieg’s third series start. Though Saturday’s finish wasn’t what he wanted, 2017 has been a landmark year in Sieg’s career, the culmination of a measured march through NASCAR’s ranks. The son of Rod Sieg, who in 1982 co-founded S&W Towing in the family’s native Tucker, Georgia, Ryan’s racing career began in go-karts. 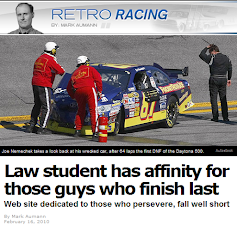 By 2005, the 18-year-old Ryan made his NASCAR Southeast Series debut at the Montgomery Motor Speedway, finishing 18th in a field of 20. From the start, Ryan Sieg drove for the team his father founded, RSS Racing, often with S&W as the sponsor. In 2009, Sieg and the RSS Racing team made the jump to the Camping World Truck Series. Following a one-off for Dwayne Gaulding at Martinsville, where he finished 34th, Sieg returned to his #39 for the RSS team’s debut at Milwaukee, coming home 13th. By Kentucky that July, RSS entered a second “start-and-park” entry, #93, whose driving duties were split between Ryan’s older brother Shane and ASA star Mike Garvey, the latter doubling as crew chief. While the #93 would go on to claim the next three consecutive LASTCAR Truck Series titles in 2010, 2011, and 2012, Ryan Sieg continued to impress in the primary #39. His first Top 10 came in his sixth start at Gateway (9th), and two more Top 10s came in his first full season in 2010, when he ranked 15th in the standings. Just as he had in Trucks, Sieg made his XFINITY debut for another team, finishing 21st at Phoenix in 2013 driving for owner-driver Jeremy Clements. RSS followed that July at Indianapolis, where the #39 Chevrolet came home 24th. The next year, Sieg and RSS went full-time in XFINITY, earning a season-best 3rd at Daytona in July that made the team eligible for a “Dash 4 Cash” event in New Hampshire, and ranked 16th in the final standings. Last year, RSS stopped running Trucks to compete in XFINITY exclusively, yielding Sieg’s best season to date – another 3rd in the July Daytona race, two more Top Tens, and a career-best 9th in the season standings. 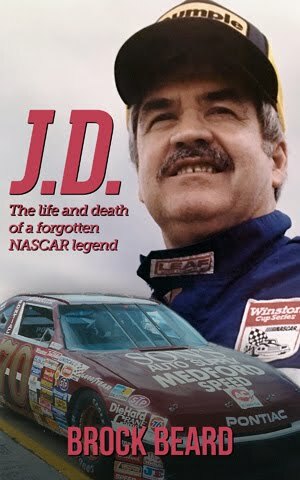 All of this was accomplished with limited funding, including several races where his black-and-orange #39 carried no logos at all. 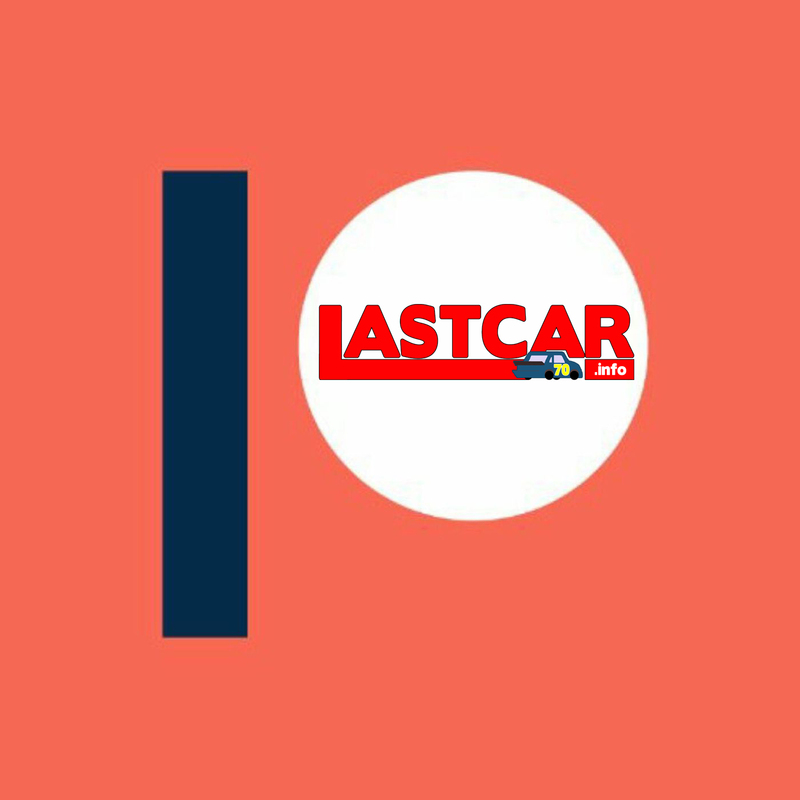 The team continued to use the #93 as a “start-and-park” entry, a team which now leads the 2017 LASTCAR XFINITY standings with drivers Jeff Green, Jordan Anderson, and Stephen Leicht. As Sieg and RSS march their way through another XFINITY season in 2017, attention turned to Cup. 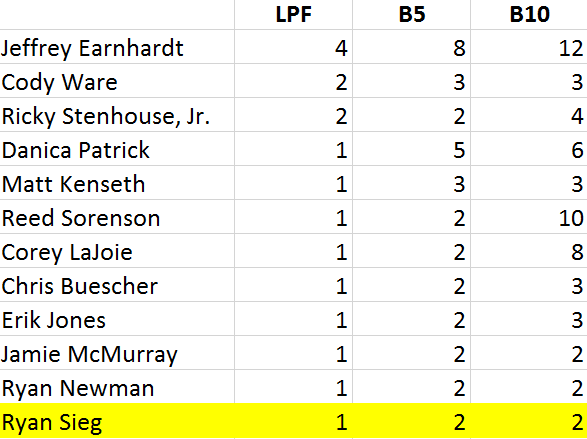 Once again, driver and team have exercised the same plan, giving Sieg his start with an established program. The opportunity arrived this past June at Dover, where Sieg was tabbed to drive in place of Corey LaJoie in the #83 JAS Expedited Trucking Toyota. After drawing the first caution for a spin on Lap 18, Sieg clawed his way from last to the 26th spot at the finish, six laps down to race winner Jimmie Johnson. The result was similar at Michigan later that month, a mid-race spin the only issue in a 33rd-place finish. Heading into his next Cup attempt at Daytona, Sieg was coming off driver and team’s best finish in NASCAR’s top three divisions to date. 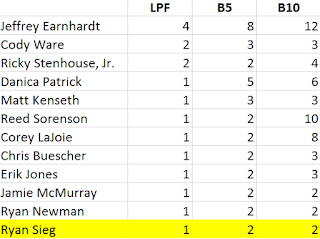 During the XFINITY event at Iowa, Sieg was one of the biggest surprises in the final running order, coming home a close 2nd to race winner William Byron. With plans to run double-duty on the superspeedway, Sieg looked to turn heads in both races, and to avenge a last-lap spin that ended his battle for the lead during this year’s XFINITY race at Talladega. 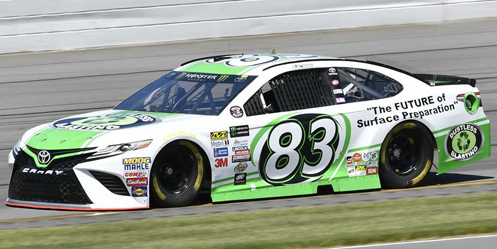 As at Dover, Sieg would drive BK Racing’s #83 Toyota while teammate Corey LaJoie, who ran the #83 in this year’s Daytona 500, climbed aboard the #23. Sieg’s car ran 33rd in Thursday’s opening practice, did not participate in Happy Hour, and on Friday qualified 39th on the grid with a lap of 183.438mph. He also started 18th in the rain-delayed XFINITY event, but the RSS Racing Chevrolet ended up a disappointing 35th after a late-race accident. Starting last in Saturday’s Cup race was two-time NASCAR Pinty’s Series Champion D.J. Kennington. After two attempts with Gaunt Brothers Racing, which fielded his #96 Toyotas at Daytona and Talladega, Kennington was this week driving the #15 Toyota for Premium Motorsports, moving its regular driver Reed Sorenson to Premium’s team car, the #55 RoyalTeakCollection.com Toyota. Premium announced Kennington’s one-race deal on June 15. Kennington’s #15 Xchange of America / LordCo Toyota was originally classified 38th on the starting grid, but his lap of 184.464mph was disallowed, dropping the #15 to last, moving Sieg to 38th and original last-place starter Jeffrey Earnhardt to 39th. When the race began, Kennington got a huge run down the back straightaway and vaulted past Jeffrey Earnhardt for last, then Reed Sorenson for 38th. Earnhardt’s #33 Hulu Chevrolet then began to lose touch with the rest of the pack on Lap 2, and by the fifth lap was already 12.962 seconds behind the leader. On Lap 8, Earnhardt was nearly 30 seconds behind the leader when the spotter reported a car slowing on the apron. This car turned out to be Sieg’s #83, which was pulling down pit road, then turning left behind the wall. Reports indicated the car was trailing smoke, and Sieg was shown walking away from the car. The BK Racing crew had just started to load up the car, removing the rear spoiler, when Cole Whitt suddenly rolled past them in the garage, his #72 RTIC Coolers Chevrolet also out with engine issues. Whitt’s fluid drew the first yellow on Lap 11, and just after the race restarted, D.J. Kennington’s engine expired in Turn 4, sending the car into a spin. After just 15 laps, three drivers were already done for the night. The fourth engine failure occurred to Jeffrey Earnhardt, who on Lap 60 drew the fourth caution of the night when the sluggish power plant on his #33 Hulu Chevrolet erupted in smoke. He only took 37th in the finishing order after the return of Reed Sorenson, who went behind the wall for a vibration that turned out to be because of a loose water line. Fourteen laps in arrears when he rejoined the race, Sorenson managed to salvage a 30th-place finish. Rounding out the Bottom Five was Charlotte winner Austin Dillon, who crunched the nose of his #3 American Ethanol E15 Chevrolet in the first multi-car pileup on Lap 72. Later that same night, Sieg’s teammate Corey LaJoie earned his best Cup Series finish, flirting with a Top 5 late before settling in 11th, shattering his previous record of 24th at Bristol and the Daytona 500. LaJoie’s was one of several impressive runs, including a career-best run for Michael McDowell and the Leavine Family Racing team (4th) and the Beard Oil team of Brendan Gaughan, who wheeled a Richard Childress power plant in a battered car to a 7th-place finish. Gaughan, who finished 11th for Beard in the Daytona 500, earned his best Cup finish since he was a Cup rookie for Roger Penske in 2004. *This marked the first last-place finish for the #83 in a Cup Series race at Daytona since July 4, 1975, when Johnny Rutherford’s #83 Smithville Farms 1975 Chevrolet fell out with transmission issues after 1 lap of the Firecracker 400. *This marked the first last-place finish for the #83 in a Cup points race at any track since this past March 12 in Las Vegas, when Corey LaJoie’s turn in the JAS Expedited Trucking Toyota ended with a crash after 16 laps of the Kobalt 400. This Ford 302 Thermostat Housing. Love to read it all. Lower Ford 302-351w Thermostat Housing is all Billet Aluminum. Works for a Small Block Ford or Chevy Engine. 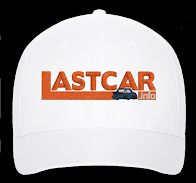 Helps eliminate any Air Pockets and by Aiding in Purging any excess Air in the Cooling System. Requires an Upper Filler Neck. Available as an added option Below.